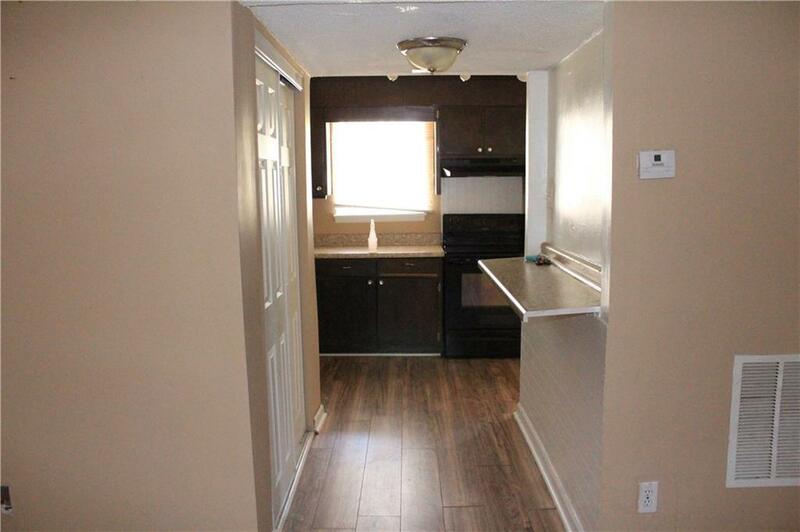 Beautiful renovation, spacious 3BR/2BA in Gated Community! 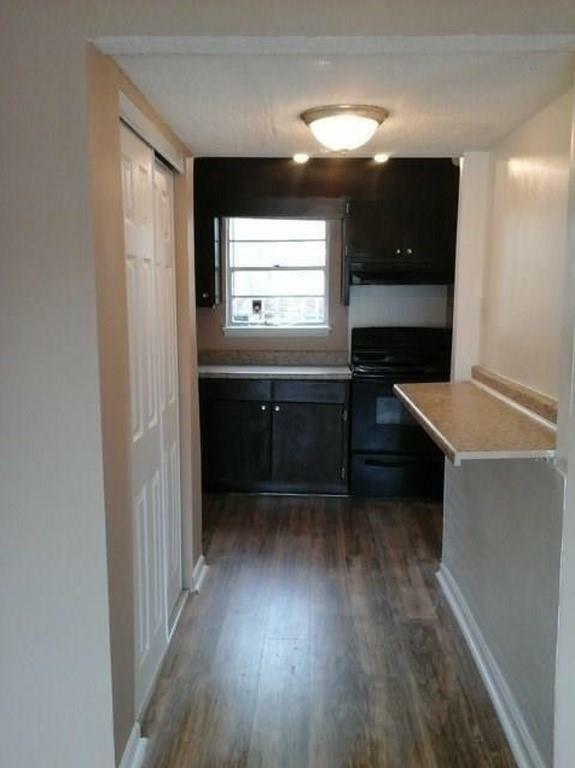 Hardwood floors, black appliances and stained cabinets will make you feel right at home. 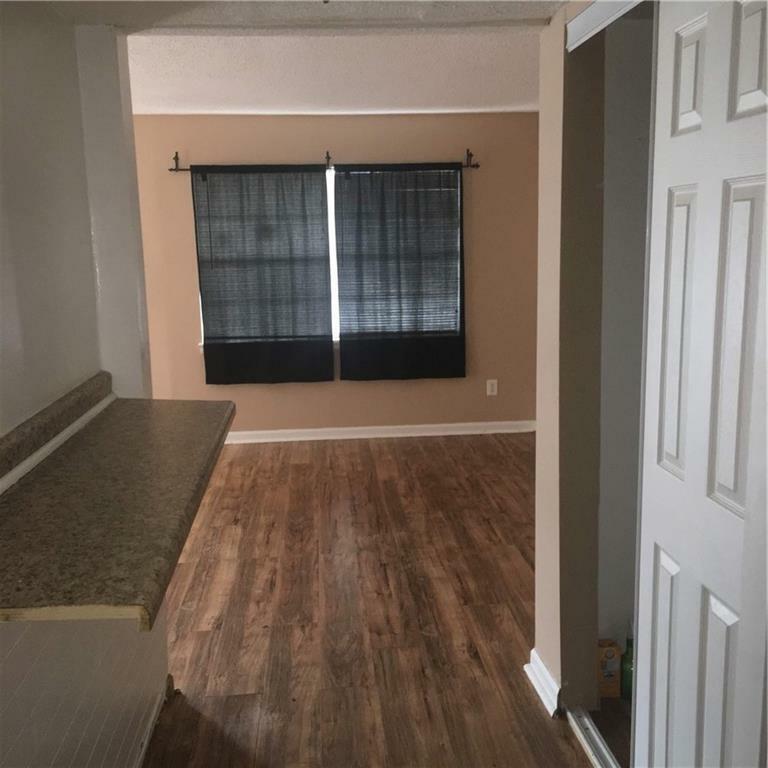 This unit has a separate dining and living room, kitchen bar and huge fenced it patio for all your entertaining!Priced to sell! 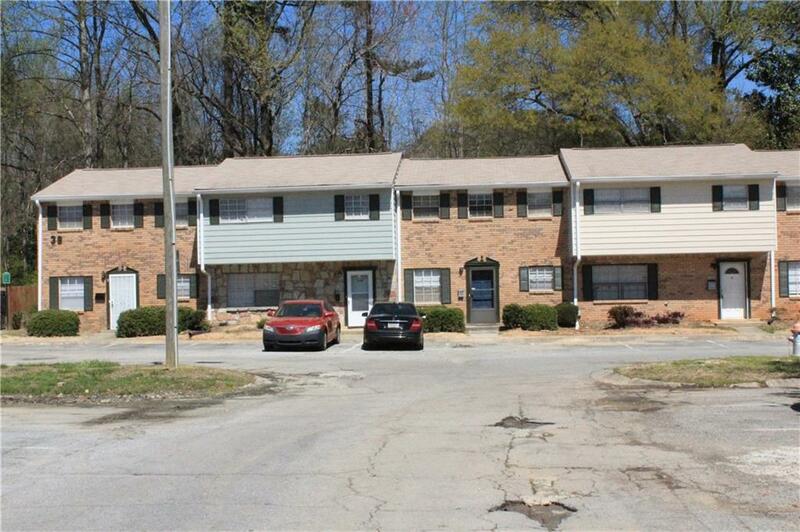 Ideal located minutes from the airport and less than 30 minutes from city center!